Home Blog HTML5 mobile games monetization with advertisements – does it really work for us? At the end of previous year, I wrote an article about various ways to monetize HTML5 mobile games. I was describing most popular models, and after that I chose those that may be most profitable for Bushido Games. Best practices we had in that time were based on interesting fixed monthly subscription model and fixed license fees. I’d like to mention freemium too, because one of our games supports it. Although it seems that this system works better with native app stores than web mobile networks. It is caused by a fact that it’s harder to encourage users to use credit cards in web mobile networks than in native app stores. Conclusions of the past year brought us an idea – we needed to find, and test other monetization models. In the beginning of 2013 we made a deep research, and we decided to try out the mobile advertisements. The only way to make sure it will work, was to get as many data from the market as we possibly could. 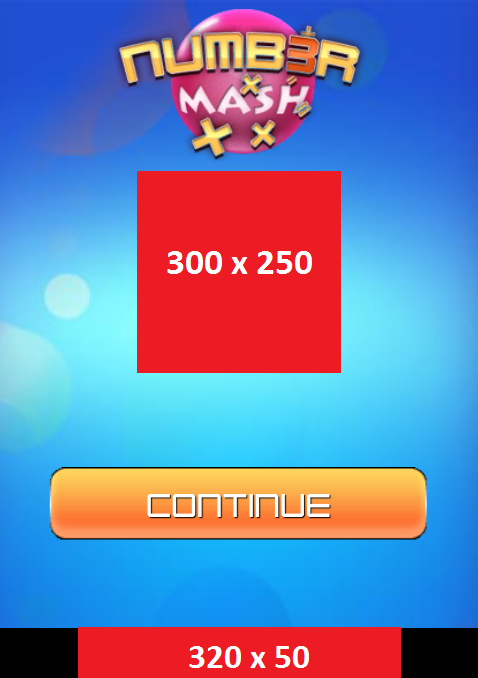 After that process we decided to start implementing mobile ads into our games. Publishers provided promotion, and a good traffic which is a crucial factor in the means of obtaining revenues. We were a bit skeptical in the beginning, since we treated this model as an experiment. We started with two of our titles in one network to see if the results will be satisfying. Numbers were promising. After that we could plan further steps to make the revenues grow. How we actually approached this model? Take a look at one of examples below. If it’s possible, try to use graphical advertisements, they are more attractive, and users are more eager to click them. Web mobile gaming portal based on advertising revenues. Additionally, we came up with an idea based on our current experiences with mobile advertising. We created is a small, web mobile gaming portal – Play Bushido Games. Depending on partner’s proposal, it can for example become a part of gaming/social portal (branded with partner’s logo and assets). Games and portal can be also rebranded for the advertisement campaigns (with new graphics, additional elements, etc) What is the aim of that? As we noticed, advertising revenues in web mobile games can pay off. With our solution and proper traffic from the partners side, it may bring profits for both sides. We believe that this kind of web mobile gaming can help to monetize the mobile traffic in more unique and fun way. We are satisfied with the results, and it came out that couple networks with couple games can bring pretty good revenues. 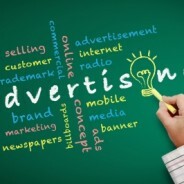 Advertising system became one of our main income sources at the moment. The daily incomes are stable since January 2013, and it seems they will keep at this rate as long as the promotion and traffic stays on the same level. We predict a growth but only when we will release a new product, and that may happen every month according to our plans. I cannot provide any statistics here, but I can tell that Animory game which was released at couple networks of our partners, managed to earn 1100€ in the last 30 days in this model. I’m sure that there are other possibilities (in the means of mobile ads), and I’m sure I will mention them other time, when we will decide to test them in our gaming environment. The idea of this entry was to show that mobile advertisements are a good and working alternative for other revenues models we can find on HTML5 mobile gaming market. I’m aware also that advertisements cannot be the only solution, but results we achieved can confirm that it is another and stable income source. Awesome info! Thanks for sharing :). May I ask, how would you integrate Google Adsense to your game? I believe you’re not allowed to dynamically hide or show ads, and this is kinda opposite to the nature of games (display ads on title, and then hide it on game screen). I’m currently trying to implement Adsense to my HTML5 game but not sure the right way to do it.